Meg Flanigan (Skinner) is a Senior Lecturer in the Department of Zoology and Physiology. She received a B.Sc. (Hons) in Biochemistry from the University of Strathclyde (Scotland), a PhD in Physiology from the University of the Witwatersrand (South Africa) and a Postdoctoral Fellowship in Psychosomatic Medicine (University of Toronto.) Prior to coming to UW, she practiced as a Clinical Scientist with a focus on Sleep Disorders Medicine. 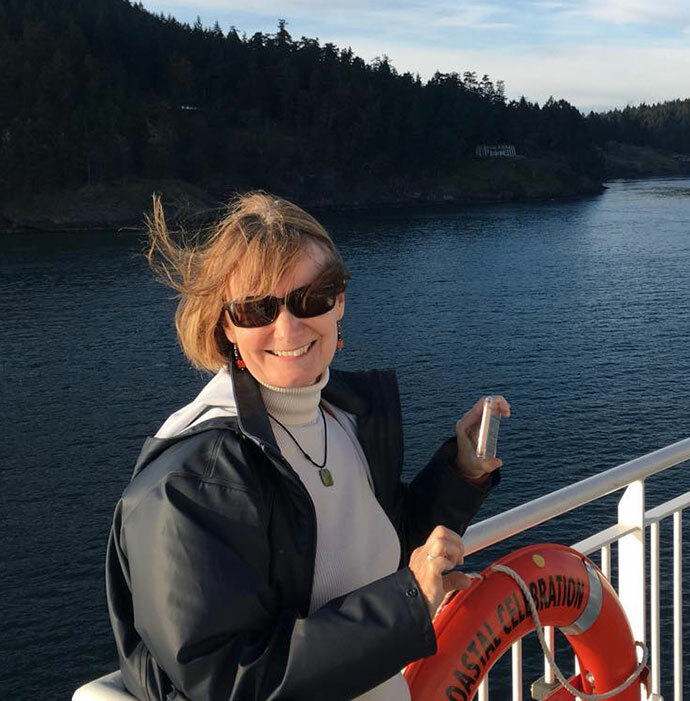 Dr. Flanigan has been teaching at UW since 2003; she has a particular interest in pedagogy and assessment of student learning, and has won numerous departmental, college and university teaching awards. She is a former Director of the Ellbogen Center for Teaching and Learning, and served as the First-Year Seminar Coordinator from 2015-2018.